The sale of OnePlus 6 Red Edition will begin in India at 12 noon on Monday. 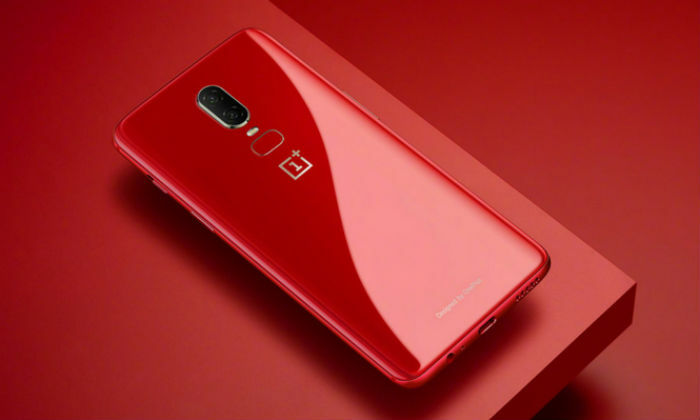 It is worth noting that this is the fourth color variant of the OnePlus 6 smartphone. The market already has OnePlus 6’s Midnight Black, Mirror Black, and Silk White Variants. 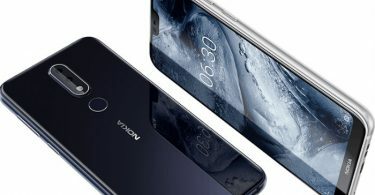 At the same time, the company had also made Limited Edition Avengers variant available in the market, but it was withdrawn from the market after a few days. 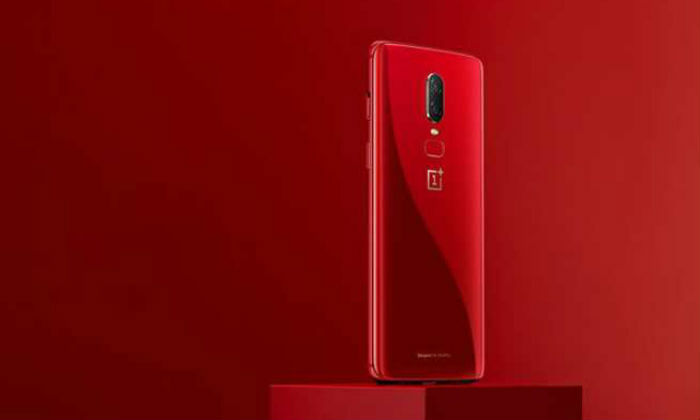 The Red Edition of OnePlus 6 has been told that it is equipped with special craftsmanship and material design. It will come with metallic red shimmer. At the same time, the fingerprint sensor is like a red colored glass and the silver line is used on the edge. The Dual SIM OnePlus 6 handset runs on Android 8.1 Oreo. The Android P Build will be made available for handset only. It has a 6.28 inch full-HD + (1080×2280 pixels) full optic AMOLED display. It will be a 19: 9 aspect ratio. The Qualcomm Snapdragon 845 processor has been used in this. The highest clock speed is 2.8 GHz. 8 GB of RAM are present for couples with it. 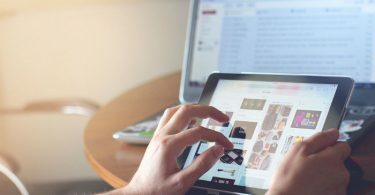 The company has given information about the new gaming mode and has claimed that it is much better than the old gaming DND mode. There is a dual camera setup on the last part of OnePlus 6. Like OnePlus 5T, this phone has the 16 megapixels Sony iMax 519 sensor. It is equipped with F / 1.7 aperture, OIS, and EIS. Secondary sensor is 20 megapixels. OnePlus 6 has a 16-megapixel front camera. It is equipped with a Sony IMX 371 sensor, F / 2.0 aperture and EIS. 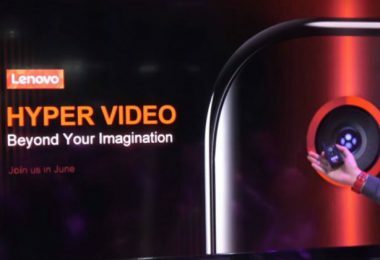 OnePlus has informed about slow motion video recording. There is now a video editor inside the device. The front camera will now be able to enjoy user portrait mode. This edition of OnePlus 6 has inbuilt storage of 128 GB. MicroSD card support is not supported in any variant. The connectivity features include 4G VoLTE, Wi-Fi 802.11 AC, Bluetooth 5.0, USB Type-C port and 3.5 headphone jack. Accelerometer, ambient light sensor, digital compass, gyroscope and proximity sensor are part of this phone. The fingerprint sensor has got a place on the rear. It claims to unlock the phone in about 0.2 seconds. 3300 mAh battery will work in OnePlus 6. 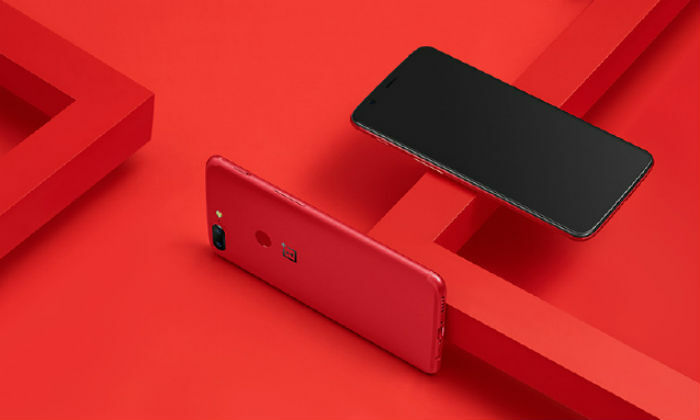 The price of OnePlus 6 Red Edition is Rs 39,999 in India. 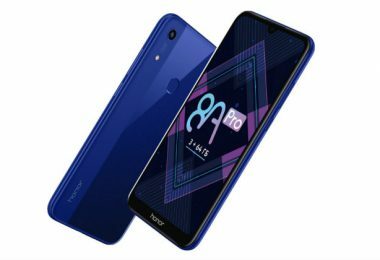 At this price, there is a variant of 128 GB storage with 8 GB of RAM. 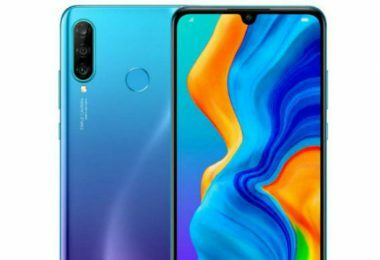 This phone will be made available on July 16 from 12 noon. The smartphone will be available at Oneplus.in and Amazon.in. Explain that customers who purchase the remaining variants of Oneplus 6 with this variant will get an instant discount of Rs. 2,000 on an EMI with HDFC Bank Credit Card.